Lamb Plastic Surgery is a Medicare approved outpatient surgery center and provides services in a wide range of plastic and reconstructive areas. We have been serving this area for nearly 50 years. The Lamb Plastic Surgery Center’s mission is to provide safe, high quality, cost effective, ambulatory surgery and related services in a private, low stress environment. To provide ambulatory surgery for generally healthy, noninfectious and nonemergent patients who do not require hospitalization. To provide convenient, high quality and cost effective surgery to the patient. To reduce the patients’ psychological stress associated with surgery and to increase the privacy for the patient. To provide comprehensive care pre-, intra- and post- operatively. 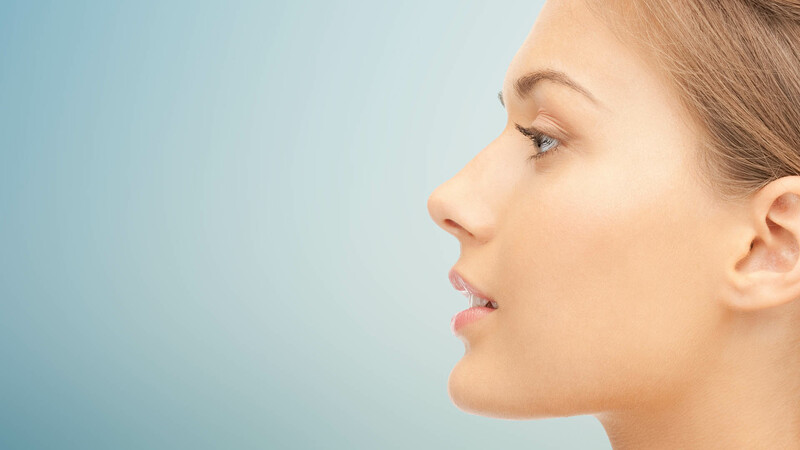 Lamb Plastic Surgery was started by Dr. Donald L. Lamb in 1963. He was the first plastic surgeon in the state of ND and at the time was the only plastic surgeon between Minneapolis and Spokane, WA. He started the Cleft Lip and Palate Clinic in both Fargo and Grand Forks, which continues to this day. Dr. DL Lamb served the area from 1963 until his retirement in 1995. Dr. Donald R. Lamb joined Lamb Plastic Surgery in 1991. Dr. DR Lamb has also been instrumental in the Cleft Lip and Palate Clinic of Fargo and Grand Forks. He has made several humanitarian mission trips, one interplast trip to Ecuador, three trips to Peru, and two trips to Haiti.